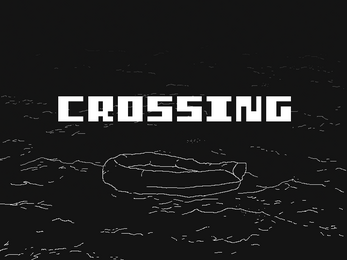 An arcade game about smugglers and refugees. All kinds of feedbacks are welcome! You can also contact me at ugurkedi[at]gmail[dot]com.